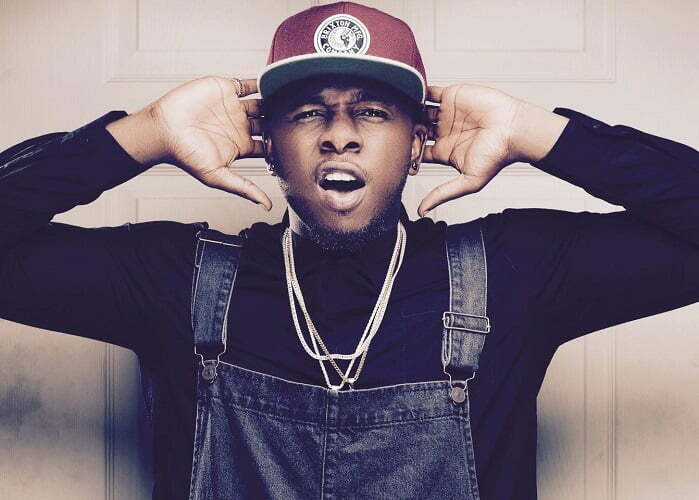 Nigerian singer, Douglas Jack Agu, popularly known as Runtown, has revealed that his hit song ‘Mad over you’ launched him to greater heights. Speaking to Sunday Scoop, the Enugu State-born artiste said he got calls to perform all around the world after the release of the hit song. “Immediately after the song dropped, everything changed. Everybody seemed to like the song, and it was played everywhere.